What happened since Tom Swoon car crash happened in December of 2017? Are there any chance to see him on stage in the near future? Like we wrote last year, Tom Swoon caused a fatal accident in Poland which resulting a woman’s death at the scene. The Polish DJ and producer was under the influence of alcohol. He can be sentenced for 2 years at least, up to 20. 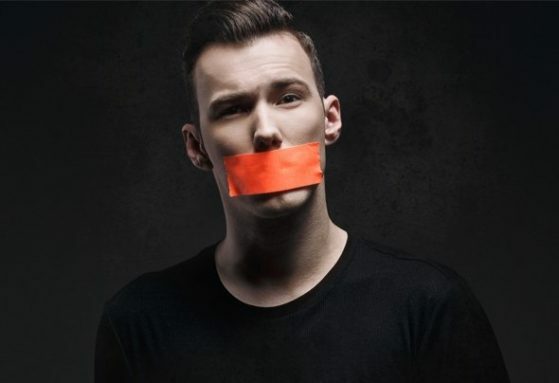 Dorian Tomasiak, better know as Tom Swoon is in jail and spend his pre-trial detention since the December of 2017 and waiting for his final judgement. That means he had to cancel his “Beside Me” tour and the upcoming events, such as “Miami Club” in Taiyuan, China, “Club Riviera” in Lublin, Poland, “We Are The Future” in Warsaw, Poland and many more. He definitely had to pay huge penalties for the canceled event which definitely not helped him. Meanwhile, Spinnin’ has been pulled off his latest release: Tom Swoon – Put ‘Em High. The track has been leaked on YouTube since then and it’s a big shame that it’s never been released officially. So what can we expect after Tom Swoon car crash? His management and social media sites are completely blank since then. That’s definitely a bad sign, regarding more than 3 months passed by since the accident happened. If his management would hold their back, then they should have to release an official announcement. Unfortunately they never made any steps to communicate the situation. It’s also a huge disrespect to his fans, even if he has a private life crisis. Even if he can do a comeback or not, he has to build up his renown almost from zero. Not only because of the terrible accident but the behavior and how badly he handled the whole thing. All above these things, we are wishing good luck to him, regarding he is a very talented DJ and producer and everybody deserves a second chance.